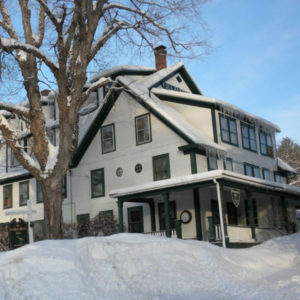 The snow up here is fantastic and guests of the Follansbee Inn get discounted lift tickets to Sunapee Mt. Come on up and ski!!!! 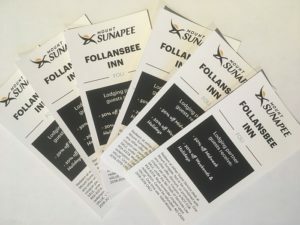 My husband, Tom, and I spent four nights at the Follansbee Inn. We can’t say enough good things about our stay, but we will try. The Inn is on the most beautiful lake. The water is calm and quiet. We spent most of our time either on the lake in the canoes that were provided, “exploring” the island in the lake, swimming in the lake, or just sitting at the dock watching the eagles and the loons. We enjoyed biking-there are many bikes for the guests to use-and hiking. There are no televisions in the Inn. We spent our nights in interesting conversations with other guests and Denis, playing games (Can’t remember the last time we played Scrabble! ), or reading. Angel the dog kept us company while we played. The breakfasts were delicious. Denis’s biscuits and candied pecan bacon were simply the best! It is clear that Denis takes pride in both the quality of the food and its presentation. 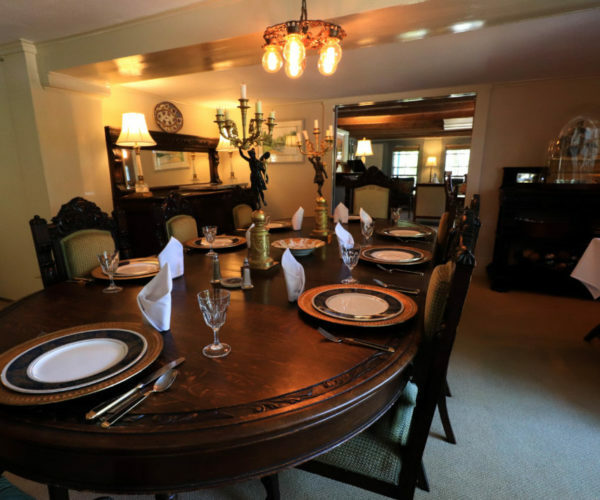 The dining room is lovely and set with different patterns of china and flatware. There are antiques everywhere which are lovely to look at, but the over-riding feeling of the Inn is of welcome, comfort, and relaxation. Thank you Denis for being such a great host! We will definitely be back! Follansbee Inn is a gem. This inn is very original and beautiful in many ways. 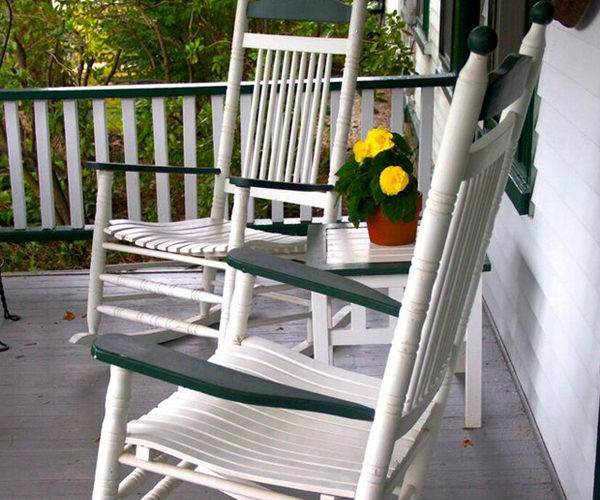 If you enjoy historical, cozy, homey atmosphere, you will love this place. Denis is a very personable and friendly host which is a reflection on his wonderful dog Angel. The rooms are very well appointed and comfy. There are a wide selection of room types and sizes. Kezar Lake is beautiful and the walking or biking is great. Wonderful hikes close by. All the decorations are very eclectic and beautiful. 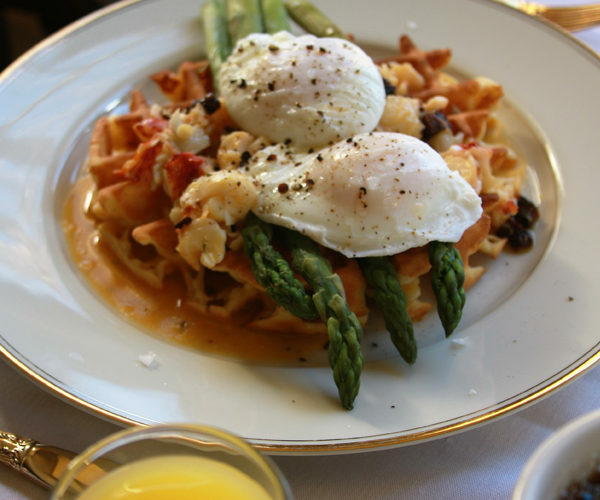 Denis’s breakfasts are out of this world delicious, something for everyone. This is an old historic, well maintained, beautiful inn. Don’t expect cookie cutter consistency with everything. Each room has its own wonderful unique personality and individual charm, that’s what makes this place so wonderful. Great job Denis! Totally exceeded my expectations! Loved that place and highly recommend it! 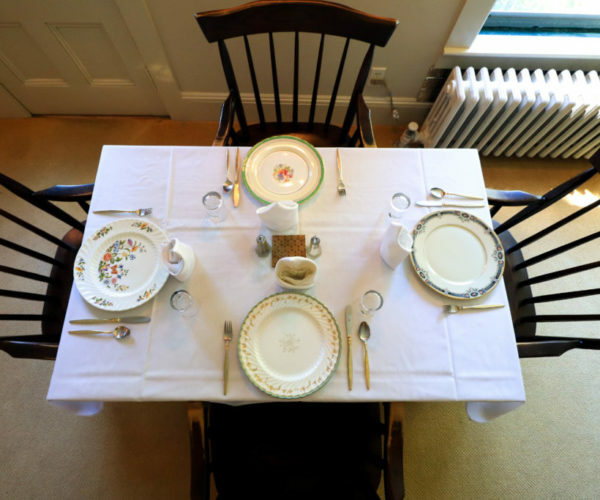 We had an incredible, unforgettable experience in New Hampshire at Follansbee Inn. My family and I loved the place, the nature, the service, people, weather….everything. The Inn was very clean and very well kept, with a great location right on the amazing Kezar Lake. 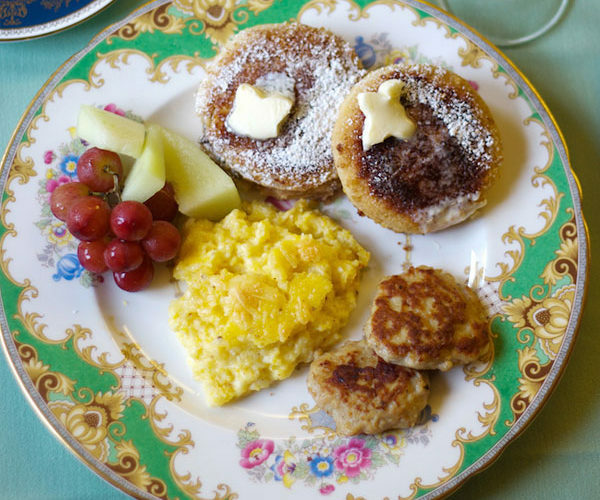 We enjoyed a very delicious breakfast daily made from scratch, personal, positive attitude of all staff and the owner of the Inn. It felt like we were staying with a family. Canoeing, kayaking, peddle boating, biking were all complimentary activities that we took pleasure of; and no words can describe the pristine nature and wilderness. This place has a therapeutic effect, all you need to do is just book a couple of days and all accumulated stress will naturally leave your body and mind. My family and I look forward to our next visit already. 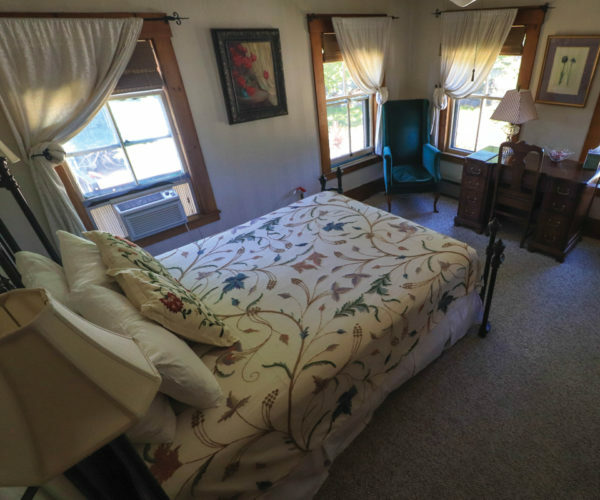 Follansbee Inn is your ideal destination whether you are traveling solo, as a couple, a family, or a group. 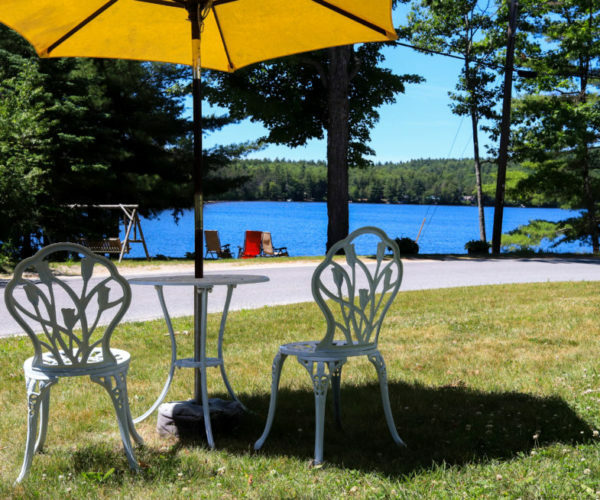 Located on the shores of Kezar Lake. Private, en suite bathrooms in every room. 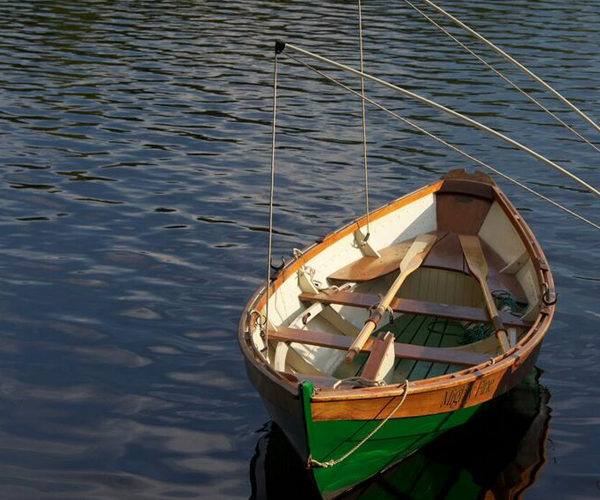 Complimentary use of the Inn’s kayaks, canoes, sailboat, rowboat, and bicycles. 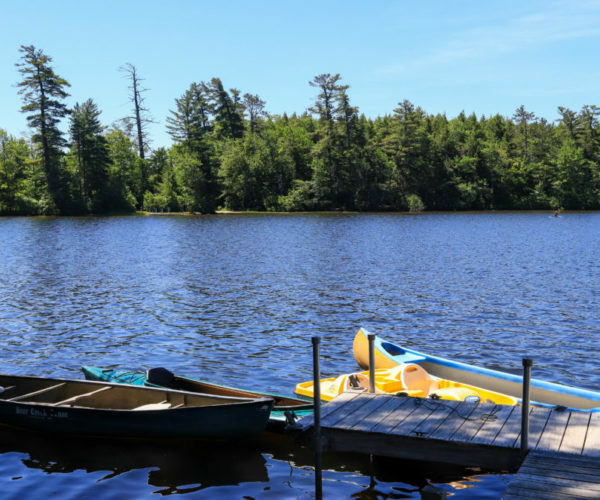 Beautiful areas to relax and play on the shores of Kezar Lake. Great common areas for guests to socialize, relax, conduct seminars. Minutes from Mount Sunapee, Pats Peak and Ragged Mountain. 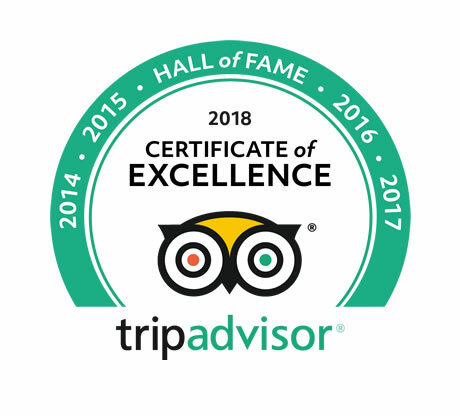 TripAdvisor Hall of Fame (for earning a Certificate of Excellence 5 consecutive years). Booking.com Award of Excellence 5 consecutive years. And Angel, the sweetest dog in America, is your greeter.